The cable went out one night this week during a massive thunderstorm and Aaron was out for the evening at a trivia night, so what is a girl to do? Rekindle my loving relationship with Netflix of course! I remembered that my sister raved about this show a few years back, so when it popped up on my recommendations, I decided to give it a try. I have already finished season 1 and am well on my way through season 2. It's witty and smart and will make you cringe a bit at the awkward situations, but you won't want to stop watching! I had seen Le Creuset pieces on cooking blogs and TV presentations every so often, but I guess I never really paid attention. Boy, do I wish I added one of these beauties to our wedding registry! 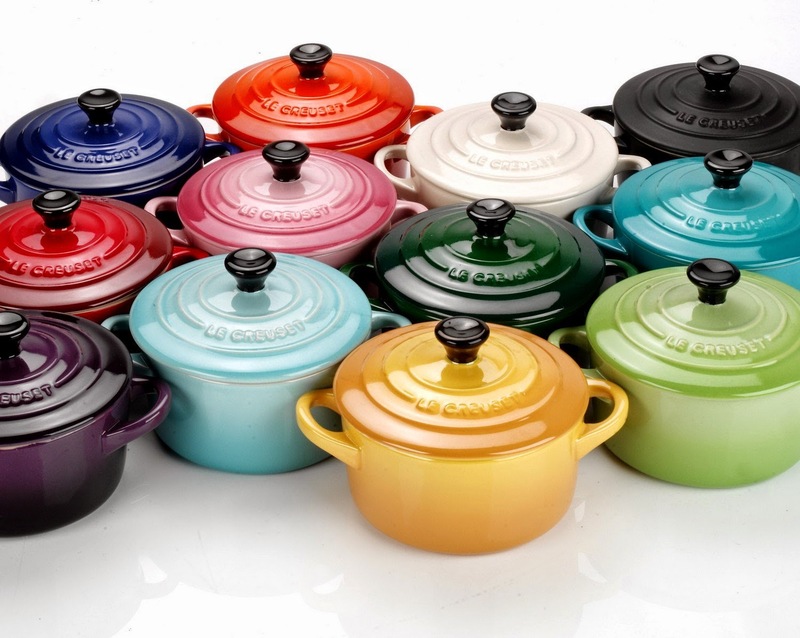 This week I have been diving in to learn all about cooking with Le Creuset and I have decided that I am going to treat myself to a classic Round French Oven for my birthday. Now I just have to decided which color!!! Ahhh!!! 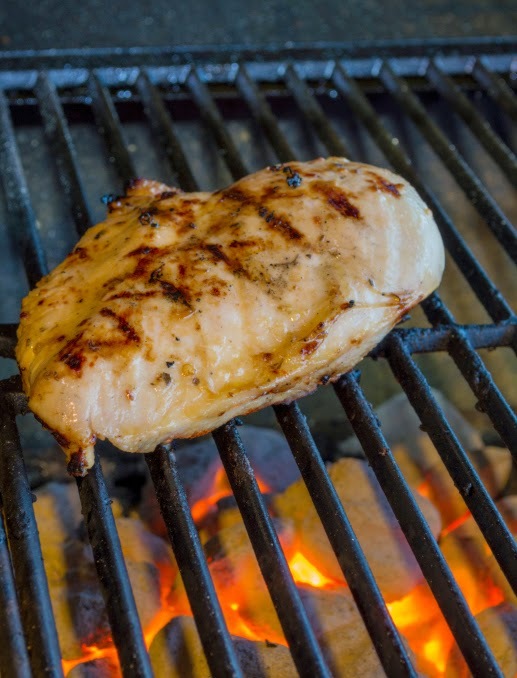 Last night was a raid-the-fridge-leftovers-for-dinner night so and we decided to pull out the leftover tzatziki, Trader Joe's naan, jasmine rice and hummus and then grill up a few pieces of chicken. I threw together a marinade (olive oil + lemon zest + lemon juice + minced garlic + dried rosemary + dried oregano + salt + pepper) then grilled them up after 30 minutes in their lemony herby soak. Perfecto! The weather was perfect, there were not too many bugs buzzing around and life was sweet.